Iraq take one step forward, two steps back in Women's football. In what is positive news for women’s football in Asia, a record 30 teams have announced that they will participate in the AFC U-16 Women’s Qualifiers. The U-16 tournament is one of the most important in women’s football, as it signifies a real commitment to the game and the hope that in a decade’s time the nation will have a competitive women’s team. Sadly, such is not the case for Iraq. The number of teams increased from 24 to 30 in two years, however, Iraq decided not to participate in the competition. Despite participating in the 2015 qualifiers, the FA decided against competing in this year’s edition. What is perhaps an even bigger blow to women’s football in Iraq is the decision to also not participate in the U-19 qualifiers, meaning the girls who got Iraq’s first ever win in women’s football last time out will not be able to showcase how much they have developed two years on. No matter the excuse, it is very hard to justify not participating in these qualifiers, considering countries like Syria, Pakistan, Palestine and even the Northern Mariana Islands, a country with a population that isn’t enough to fill the Sports City Stadium in Basra, are all sending teams. Failure to participate in these tournaments will see us fall further behind the rest of the world in women’s football. Iraq are currently ranked 107 in the FIFA Ranking and are still without a regularly held women’s league or any sort of infrastructure or support for girls wanting to play the beautiful game. It is a huge disappointment that Iraq are not competing in these tournaments. The country had started to make real progress by playing in the U-16 qualifiers and followed it up by playing their first professional games in the Asian Cup qualifiers, but unfortunately, it seems we have regressed. The next Asian Cup is in 2022, and with us falling behind more and more countries, it seems that only a miracle would see the Iraqi team playing there. With the re-election of the FA earlier today, it seems that very is little is going to change in the backward direction Iraq is taking in regards to the women’s game. 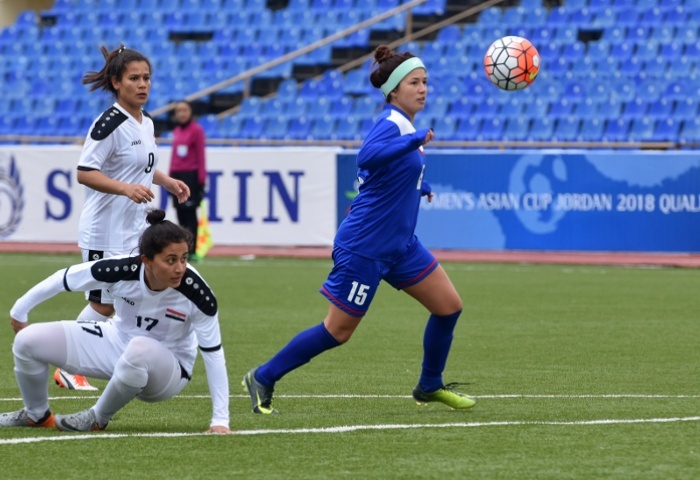 Last year we caught up with Iraq’s youngest female player Naba Ameer, who gave us her perspective on playing for the national team and the struggles that the female players go through. To read that article click here. 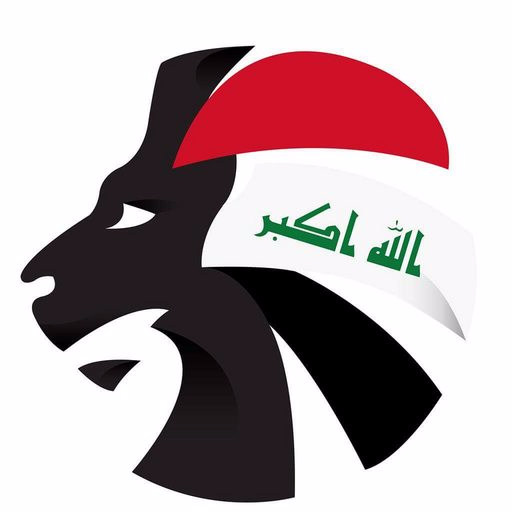 To stay up to date with all Iraqi football news, make sure to follow @SoccerIraq on Twitter.